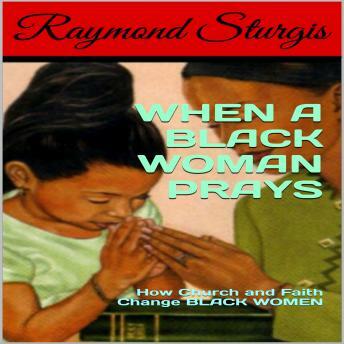 This book is dedicated to black women that never wavered in their faith or personal relationship with God. In this revised edition, you have black women sharing their personal experiences of pain, depression, hurt, and how God replaced their complexities with happiness and positive change. Black women and their faith in God have always had tremendous success in changing the conditions of their family, community and social concerns. This Revised Edition book conveys more importantly how God is real and why he is always on time. Pray on beautiful black women, lift up your praises so we all can shower in the bliss that heaven will rain down from the power of your praise.